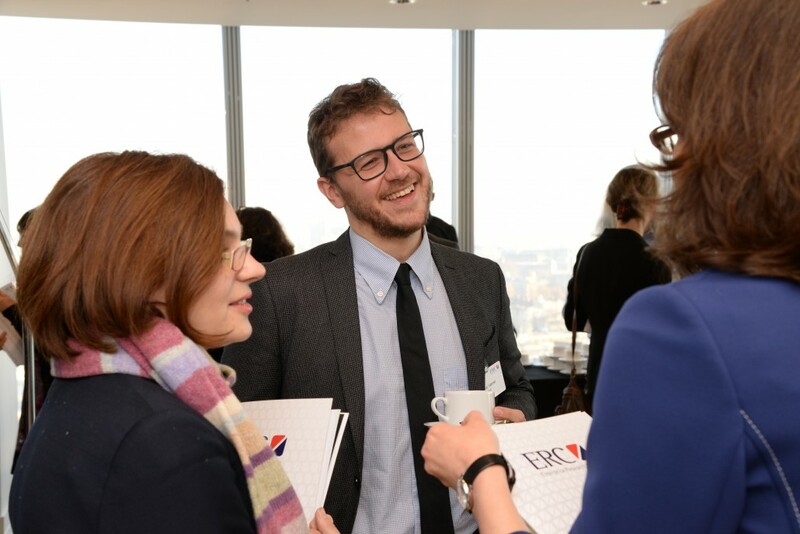 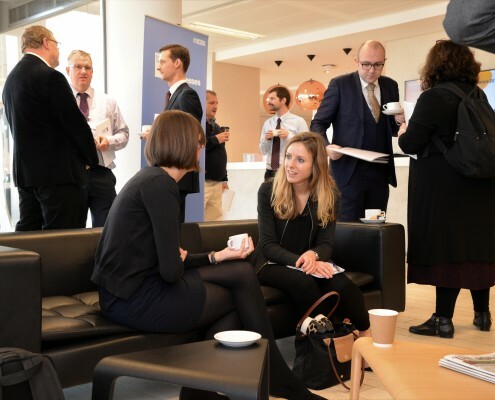 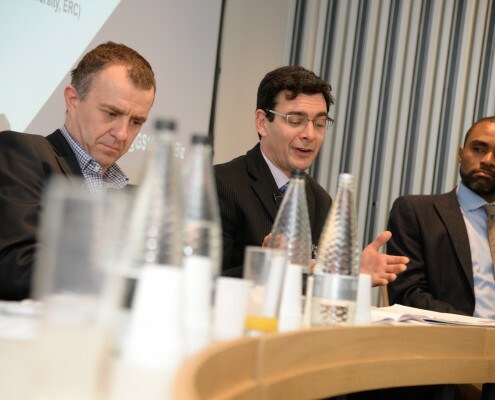 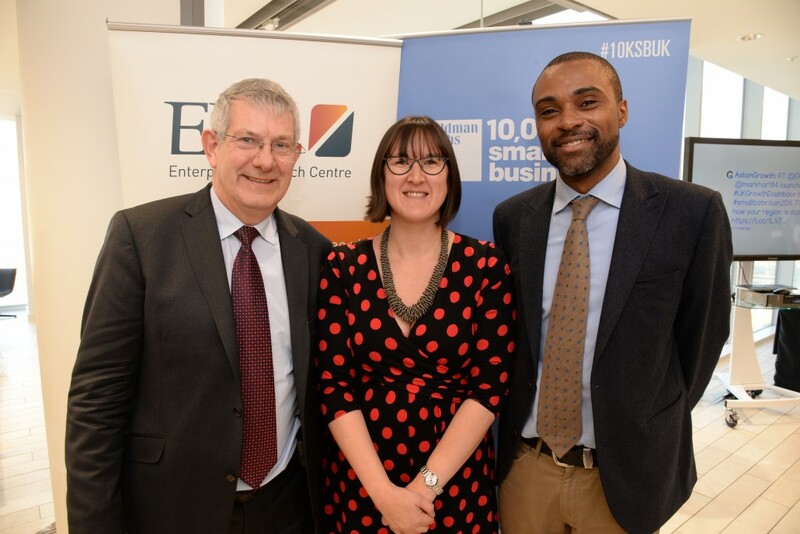 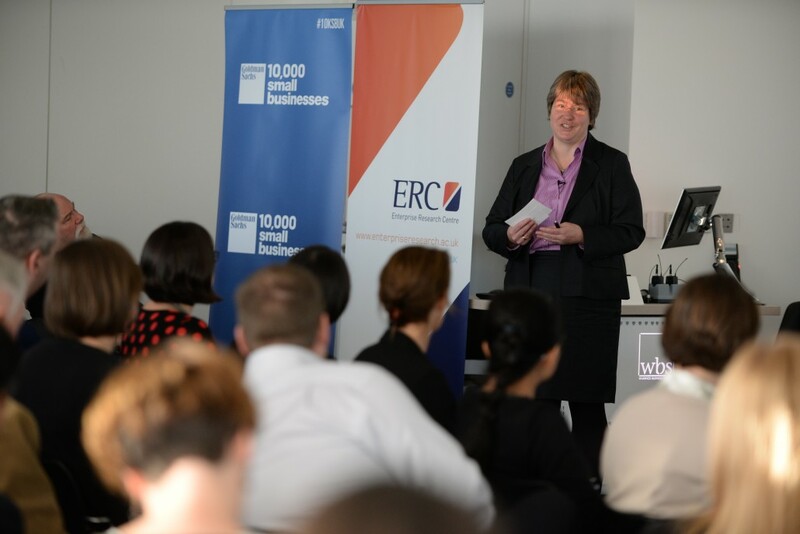 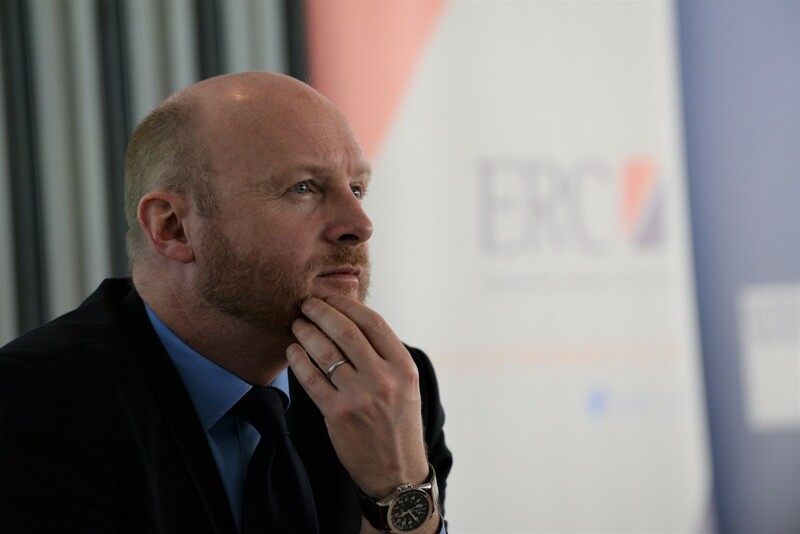 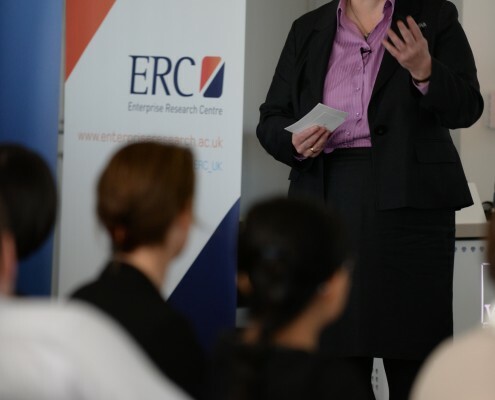 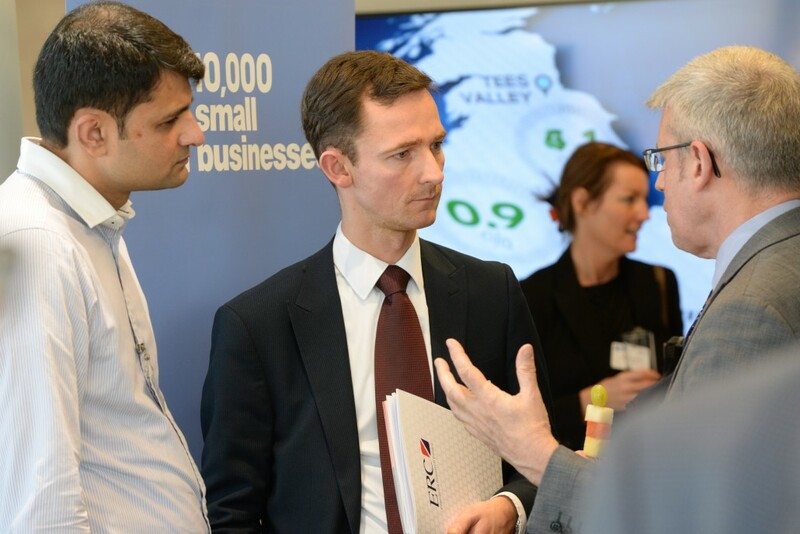 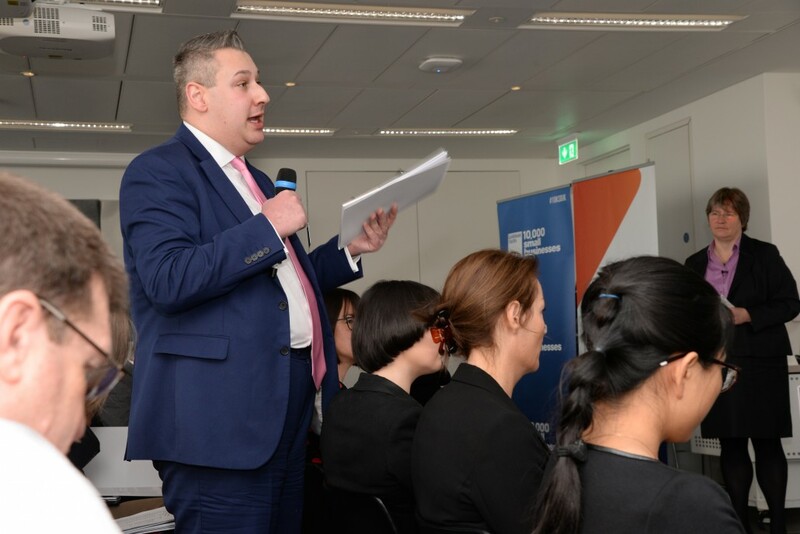 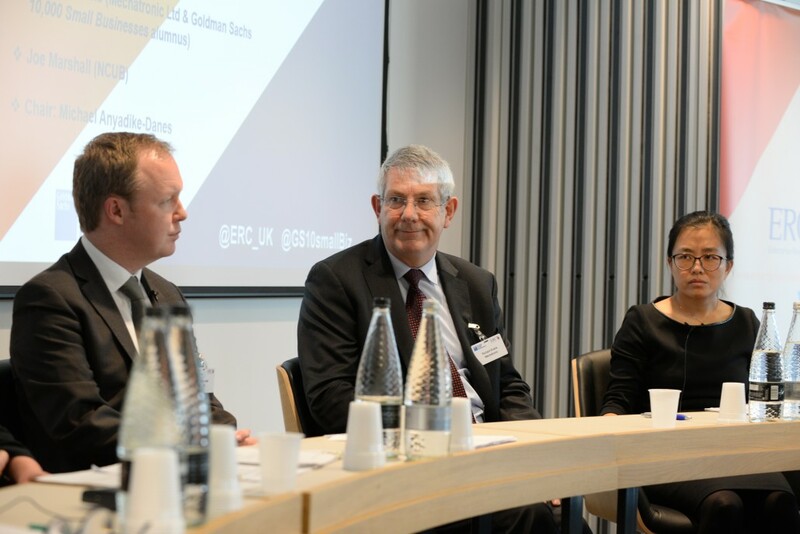 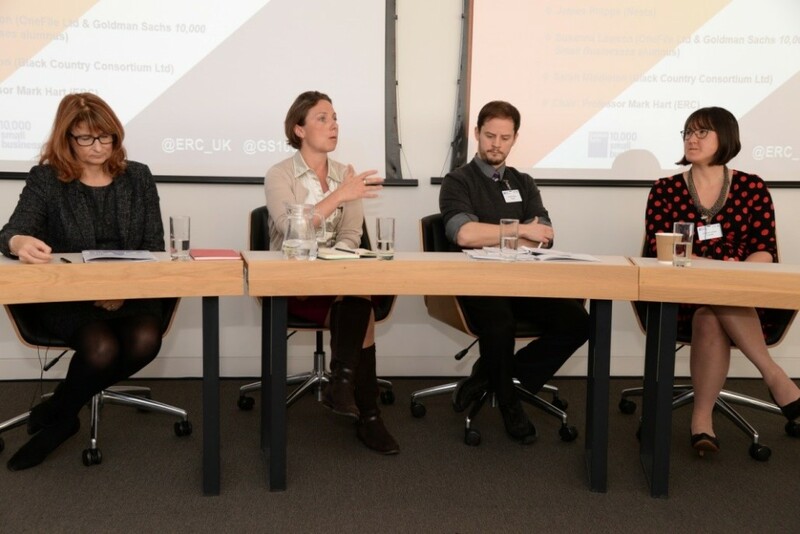 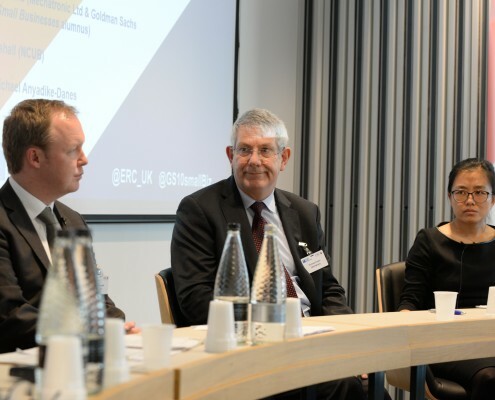 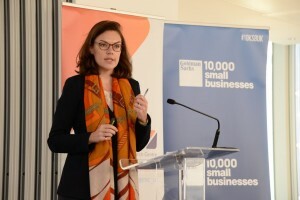 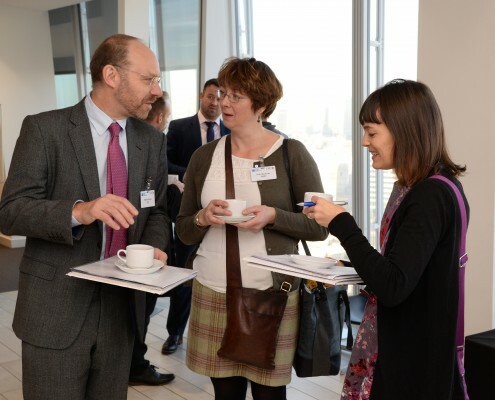 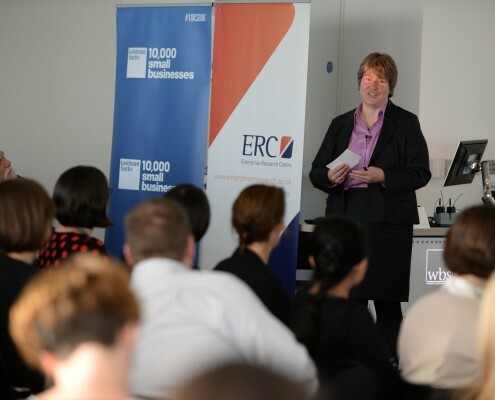 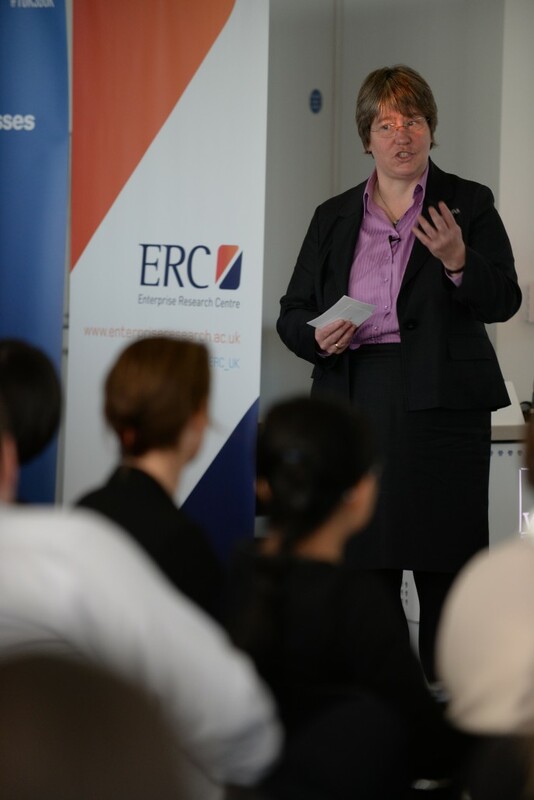 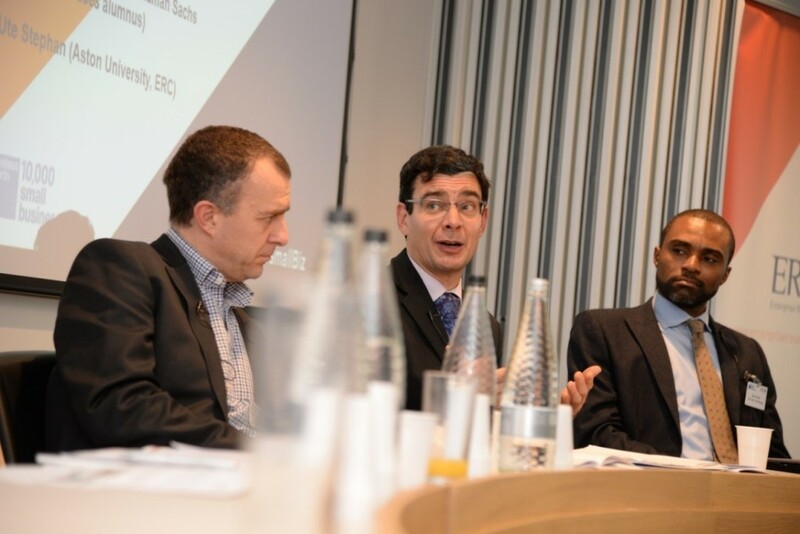 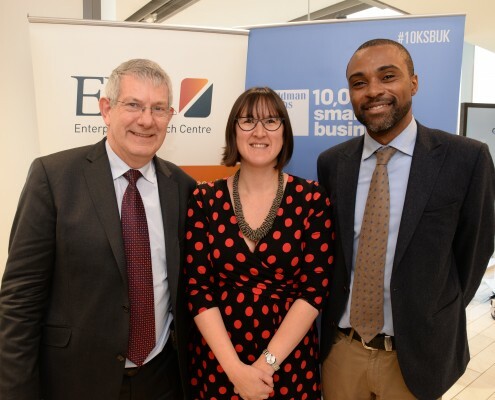 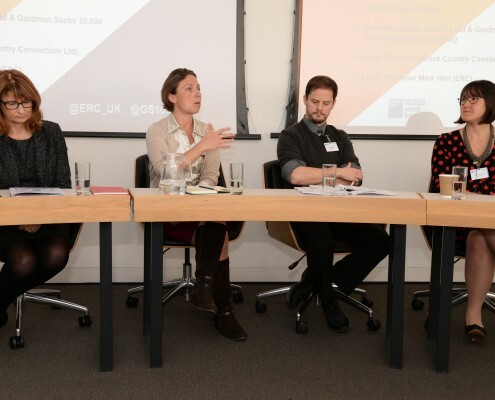 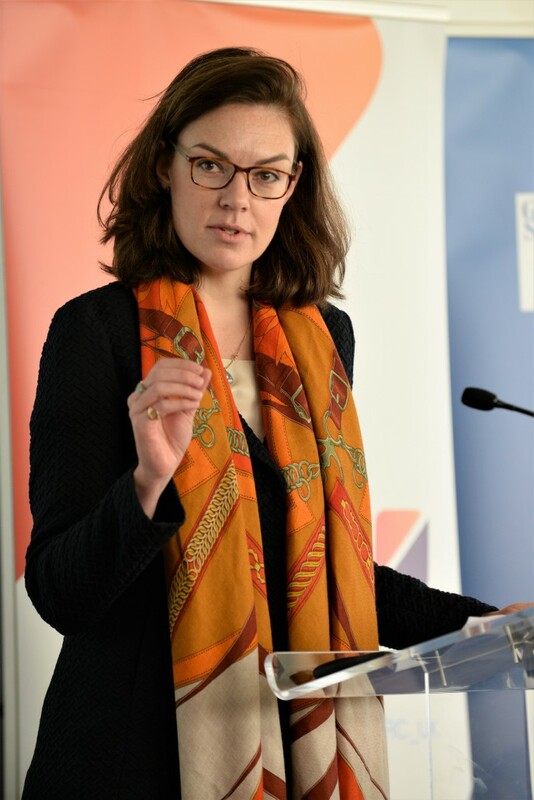 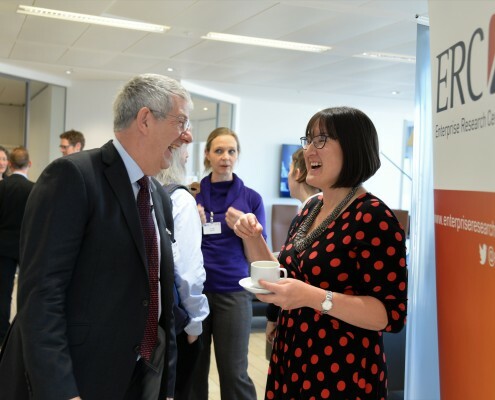 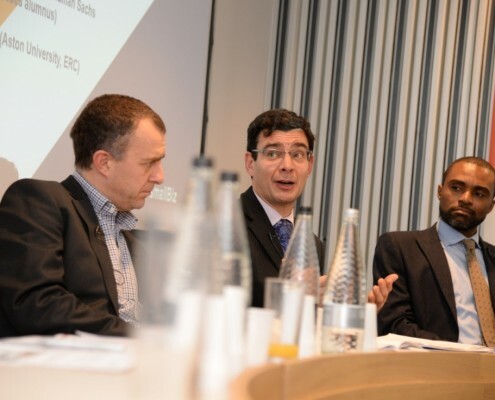 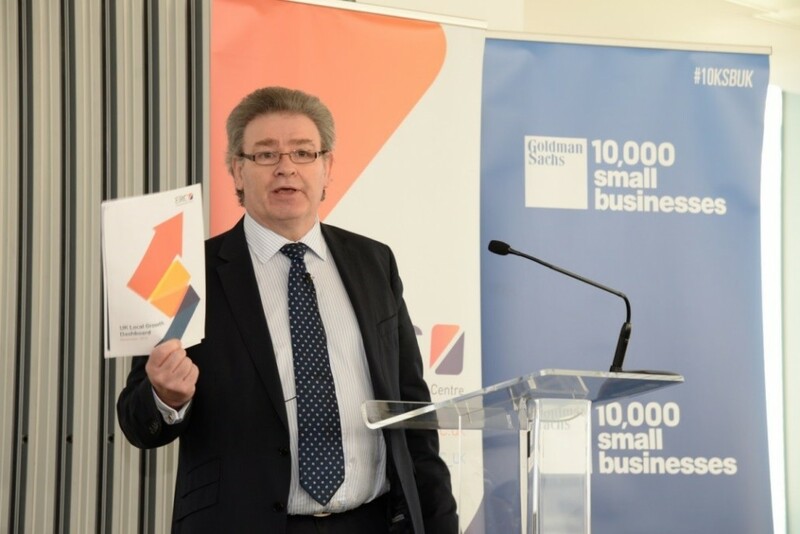 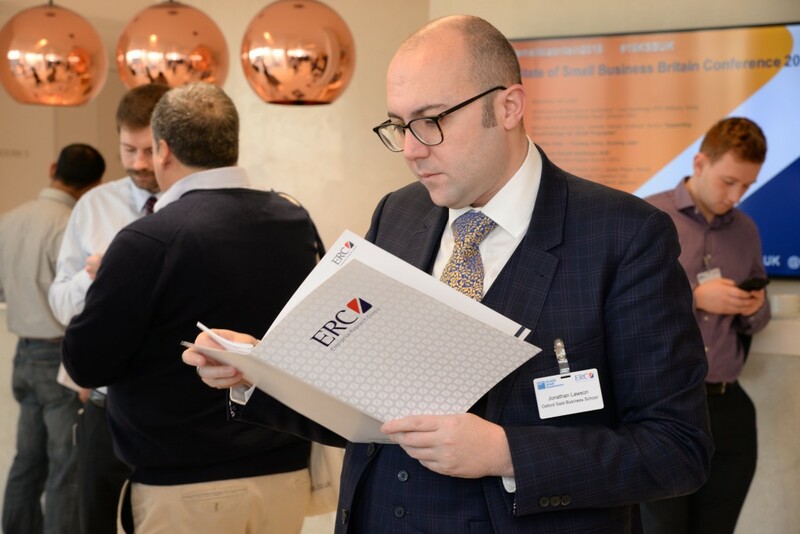 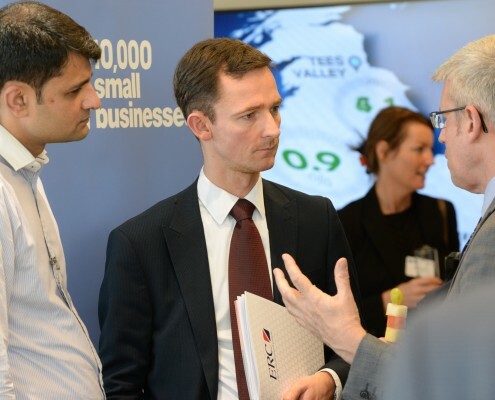 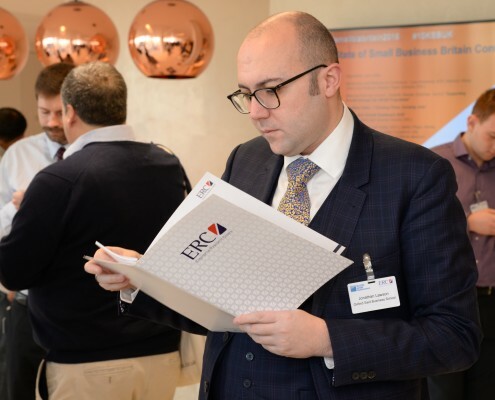 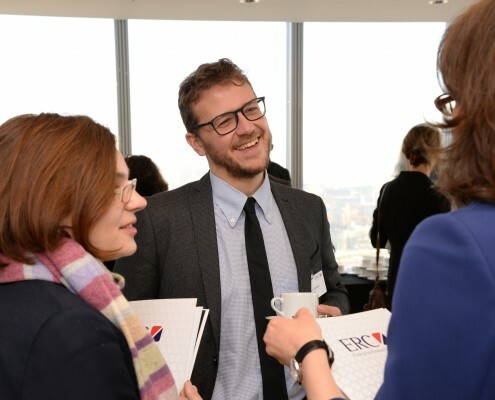 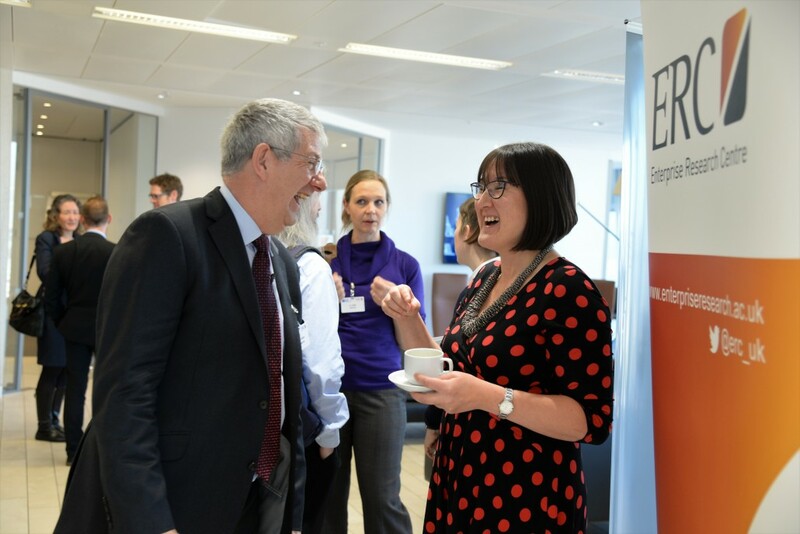 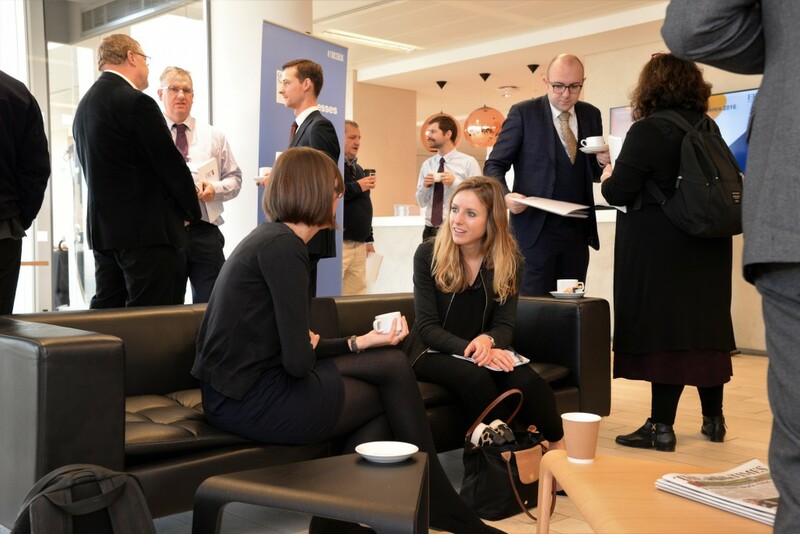 ERC’s State of Small Business Britain Conference 2016, co-hosted with the Goldman Sachs 10,000 Small Businesses Programme, welcomed over 100 delegates to the iconic London building, The Shard on 30th November. 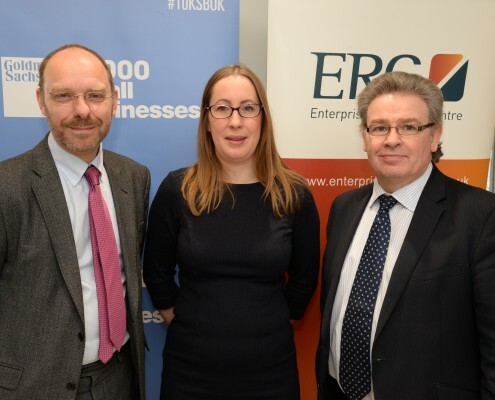 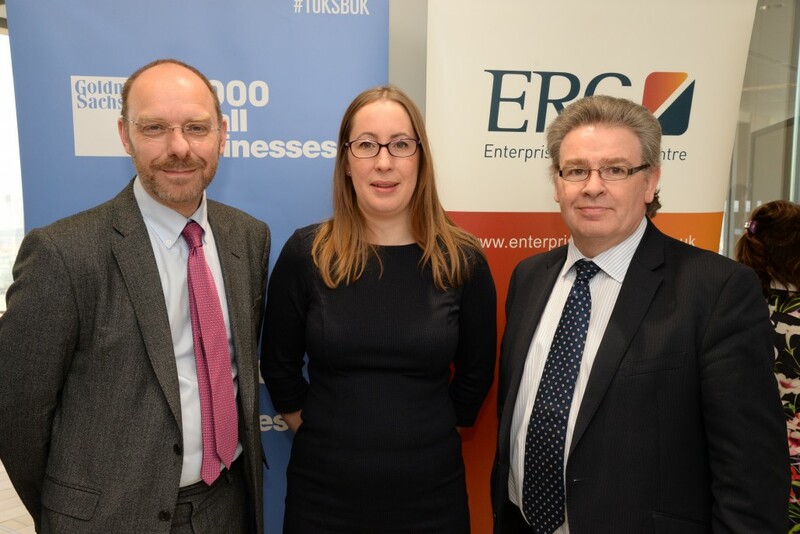 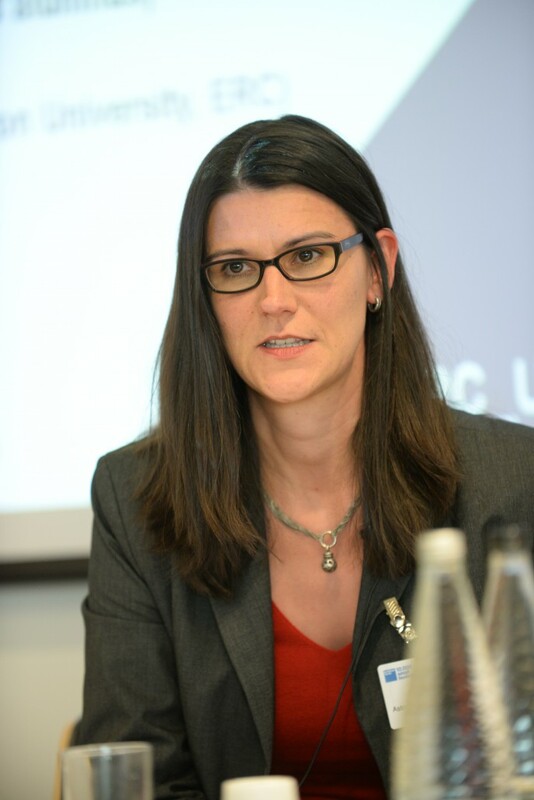 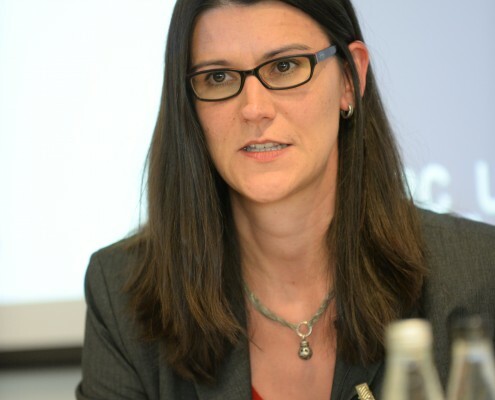 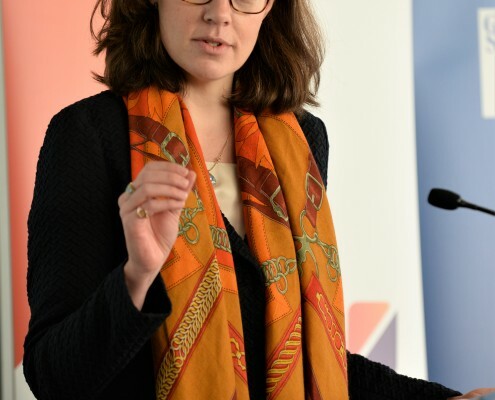 The morning session was chaired by Lucy Armstrong, Chair of the ERC’s Advisory board, and began with a welcome from ERC Director Professor Stephen Roper, and an opening presentation from Charlotte Keenan of Goldman Sachs outlining the objectives and impacts of the 10,000 Small Businesses Programme. 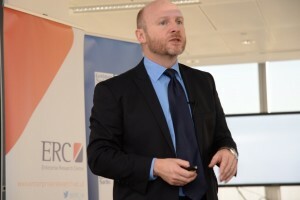 As is becoming something of a tradition at the ERC conference, after the opening welcome speeches we started the day with our new short video, “Growing Firms, Growing Jobs”, which powerfully summarises key trends in the geography of high growth firms in the UK, presenting headline findings from the UK Local Growth Dashboard 2016, also launched on the day of the conference. 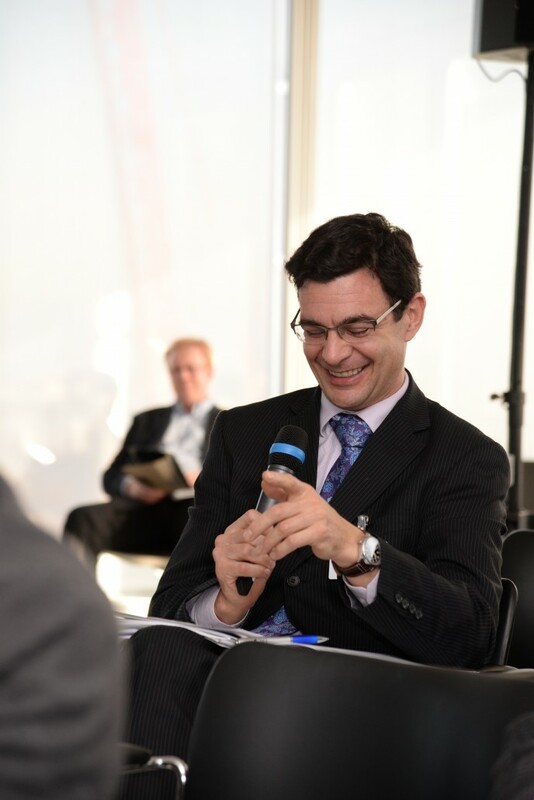 Watch this year’s Headline Video here. This set the scene for Professor Mark Hart to take to the stage and delve further into the findings from the UK Local Growth Dashboard report. 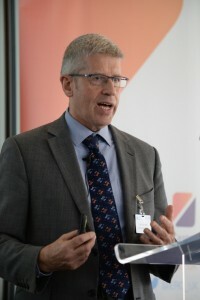 In his presentation Mark highlighted the need for policy makers to understand with more nuance the range of different types and patterns of firm growth in the UK, rather than focusing only on ‘high growth firms’. This is particularly important given that high growth firms are less important in terms of productivity than is often assumed. Mark then went on to chair a lively panel discussion reflecting on local growth, with panellists Susanna Lawson (OneFile Ltd), James Phipps (Nesta), Lee Hopley (EEF), and Sarah Middleton (Black Country Consortium Ltd) offering perspectives from the worlds of small business and national and local policy. There were several stimulating questions from the audience which set the tone for a day full of interesting discussion and observation. 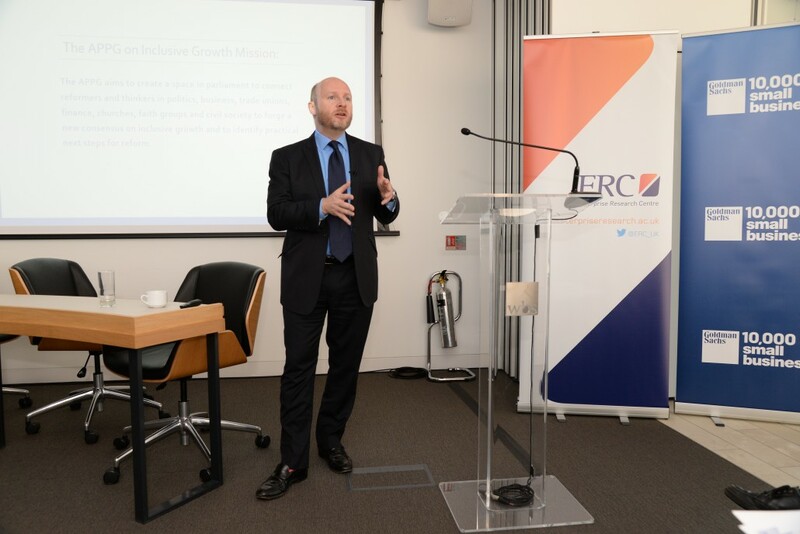 The second half of the morning session saw a shift of focus to concentrate on the policy-relevant theme of inclusive growth, and we welcomed two keynote speakers. 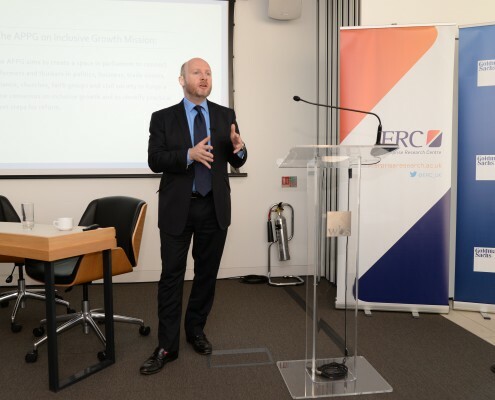 First up was Liam Byrne MP, Chair of the All Party Group on Inclusive Growth, a group of thinkers working to identify practical steps for reform to bring about greater growth, productivity and a fairer distribution of wealth. 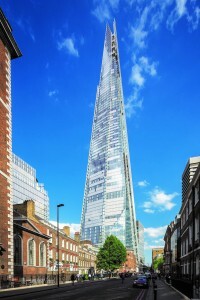 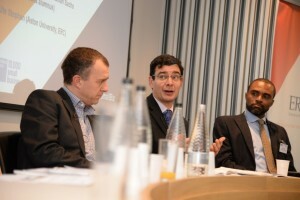 Liam highlighted the implications of the decline in earnings in the UK, and pointed to a growing consensus for action. 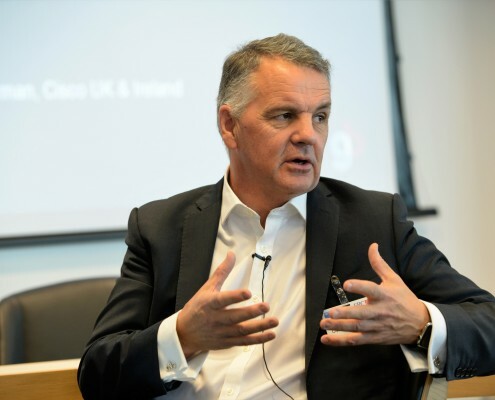 Cliff Prior, CEO of Big Society Capital, then took us into lunch with a look at the importance of social investment and growing social ventures in the UK. 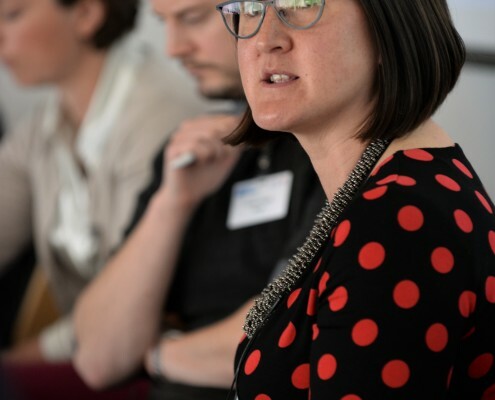 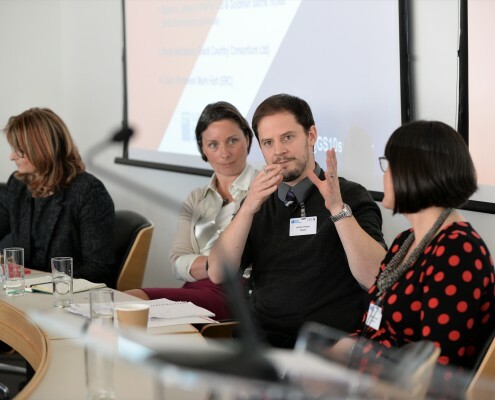 Cliff pointed to a growing sense of inter-generational hopelessness amongst disadvantaged communities as well as mounting pressure on traditional social services, identifying a clear role for a growing movement of social entrepreneurs and mission-led businesses. 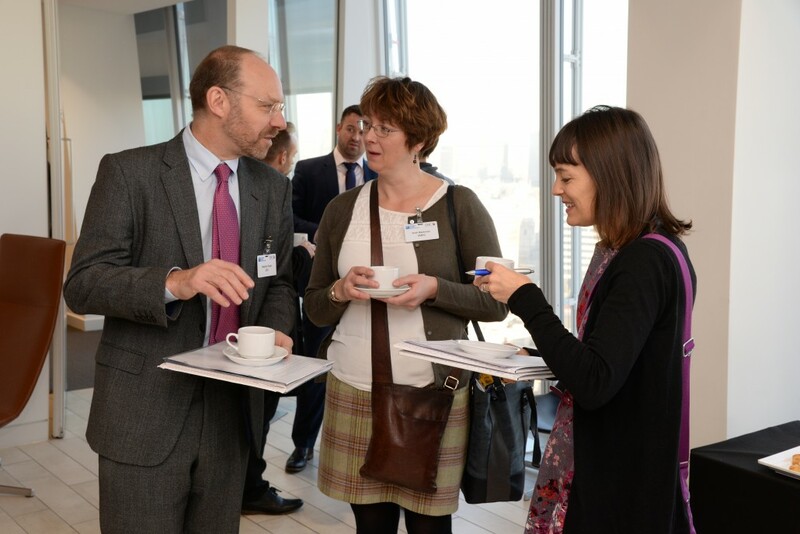 After a networking lunch, we began the afternoon session with a new focus on the theme of productivity. 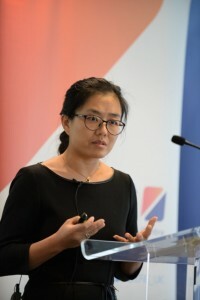 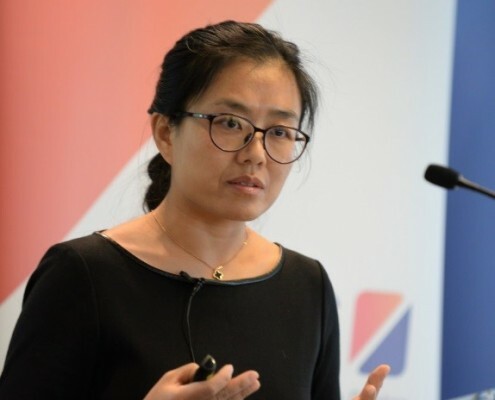 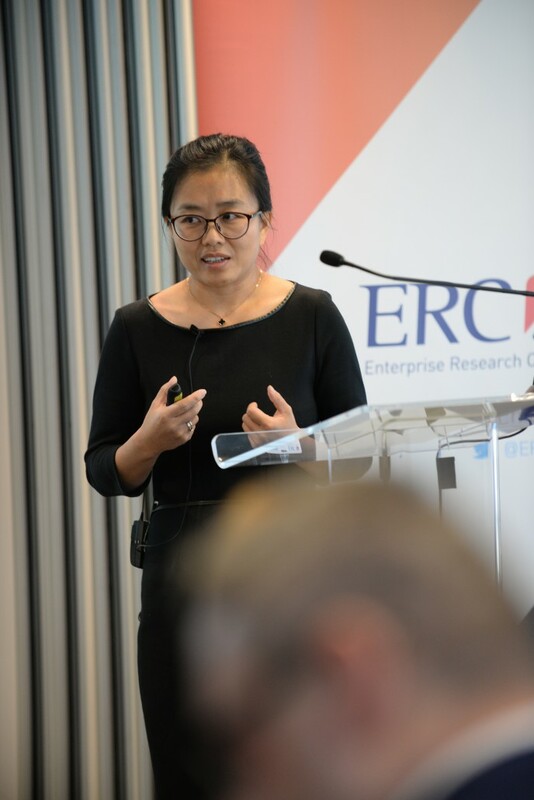 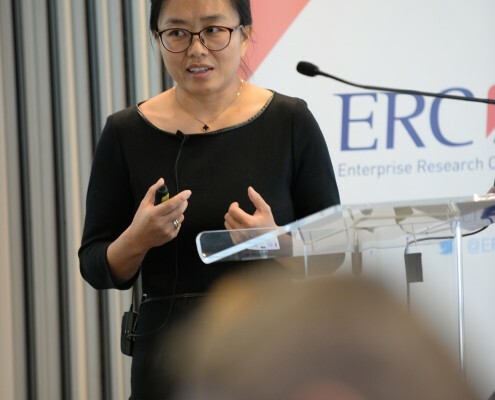 Professor Jun Du of the ERC started us off with a presentation outlining new research insights from an ERC project looking at the wider economic impact of the UK’s growing firms. 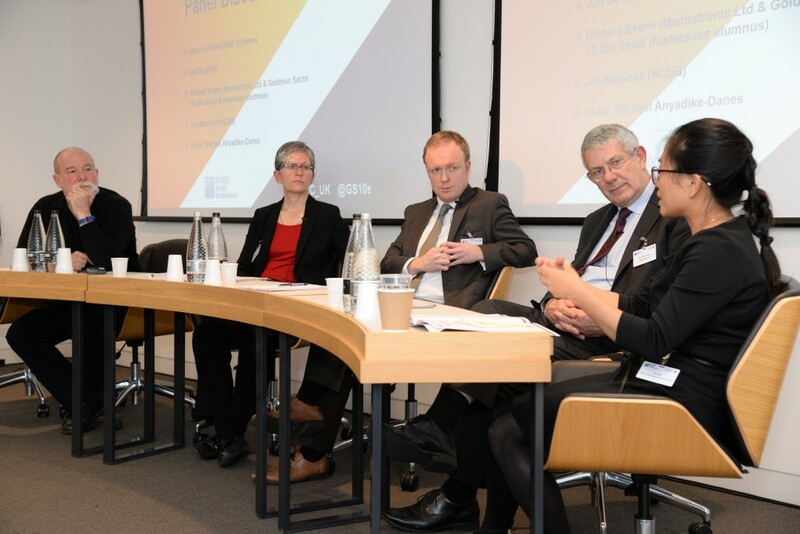 Jun noted that fast-growing firms have impacts that go beyond the confines of their own organisations to other firms within their regions, within and across industrial sectors. 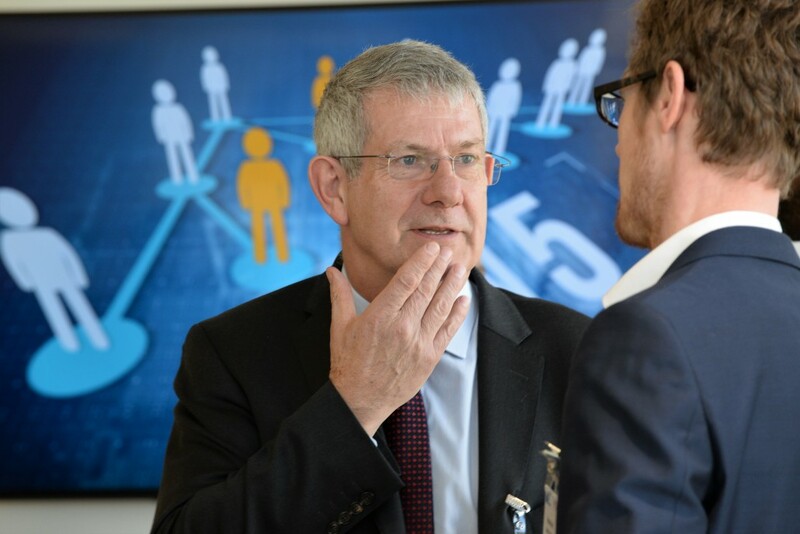 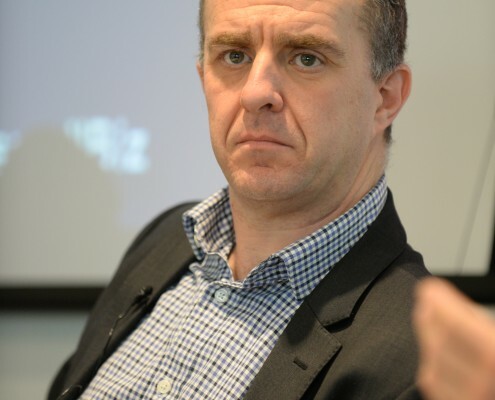 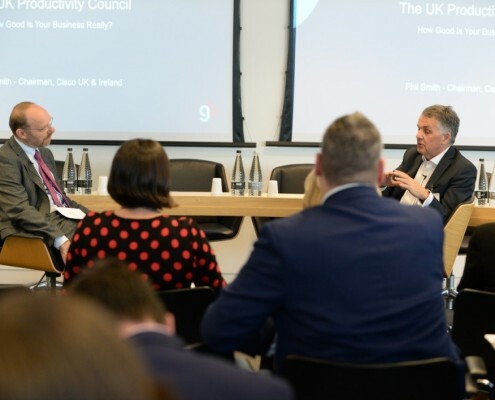 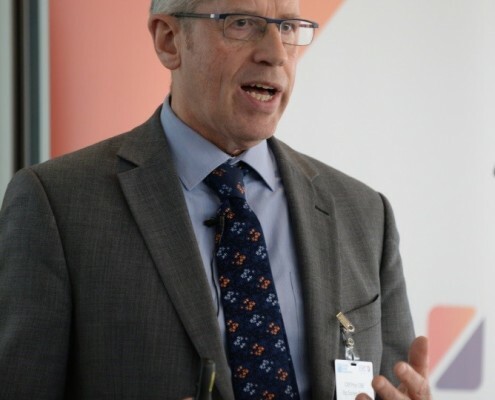 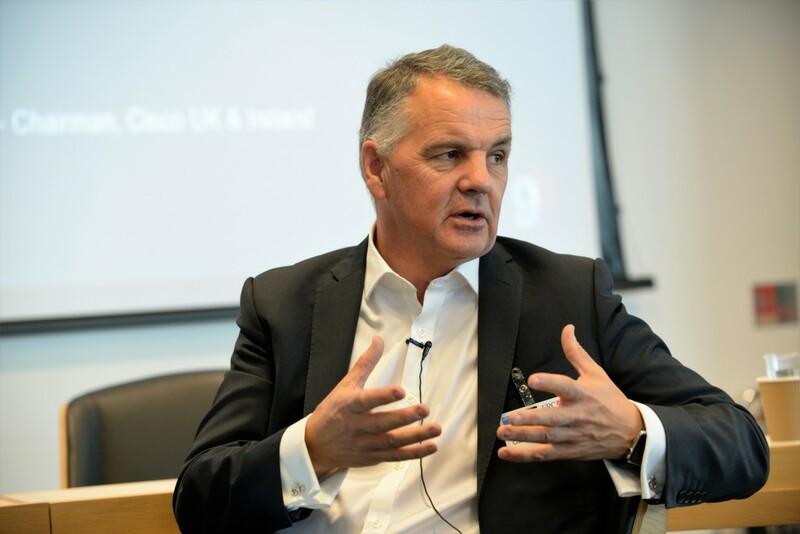 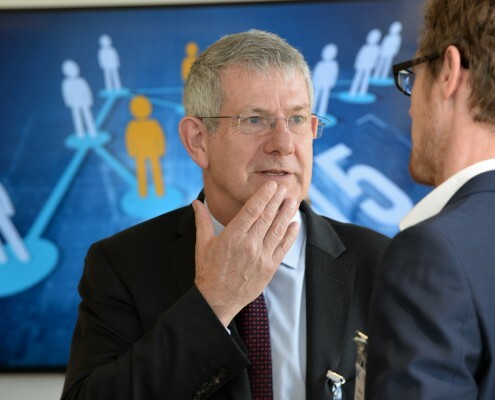 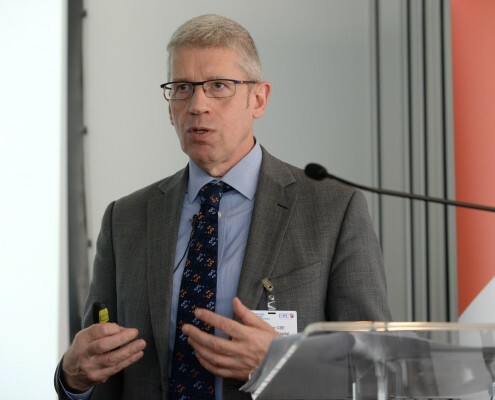 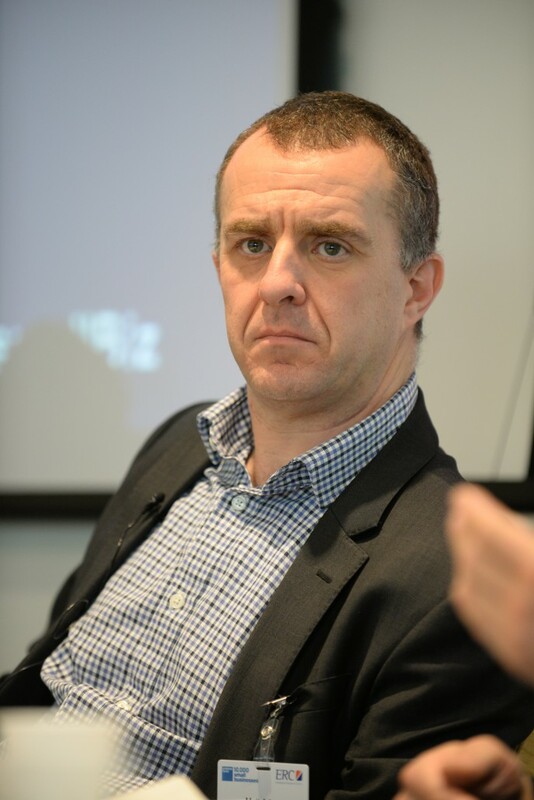 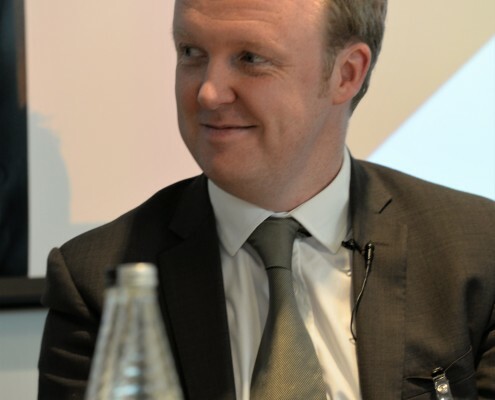 The conference then took a change of pace, and we welcomed Phil Smith, chairman of Cisco UK and Ireland for our ‘in conversation’ slot to talk about the work of the new National Productivity Council. 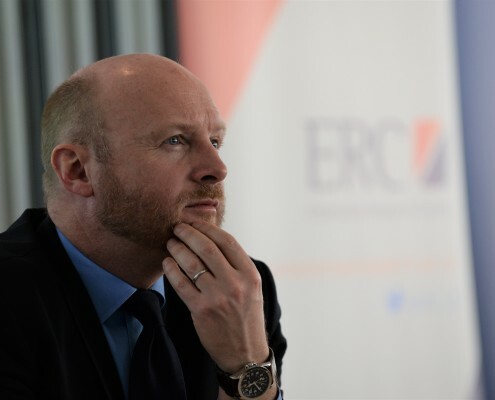 The National Council has received £13m of funding in the Autumn Statement to start work in 2017. 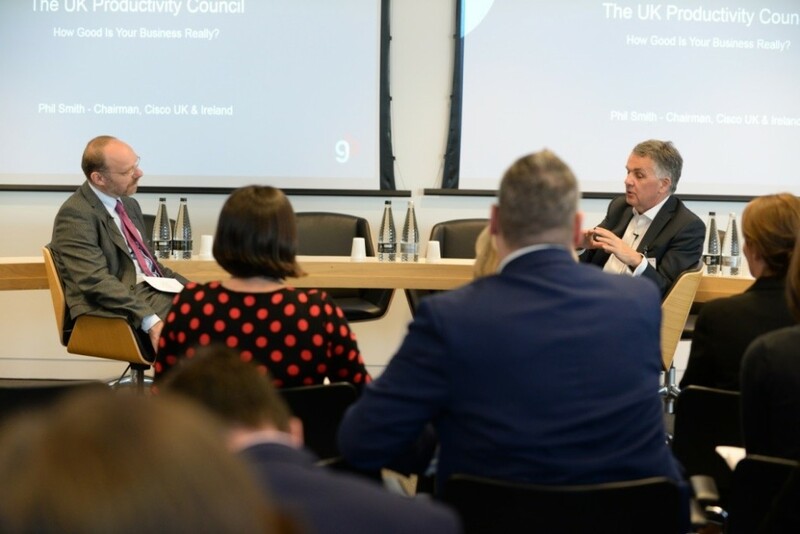 Phil talked about the need to start a new ‘movement’ in the UK around productivity. 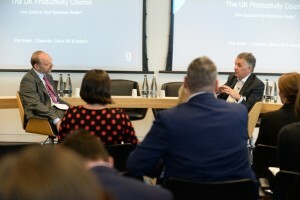 He noted that at firm-level, businesses don’t tend to use the term productivity, but there is a real and pressing need for them to address the issues associated with it. This set the frame for a thoughtful panel discussion on productivity chaired by Dr Michael Anyadike-Danes with Professor Jun du (ERC), Jenny Cridland (BAE Systems), Joe Marshall (NCUB) and Richard Evans (Mechatronic Ltd) which drew on a range of themes, including innovation, management and employee relations. 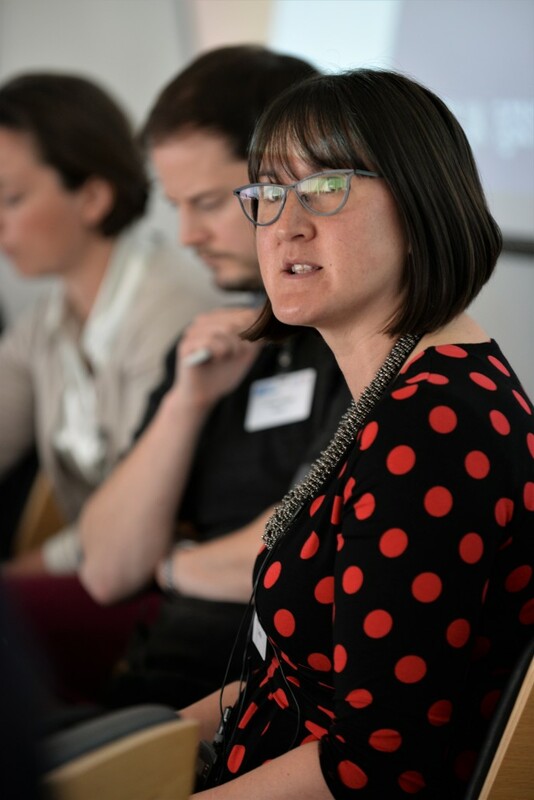 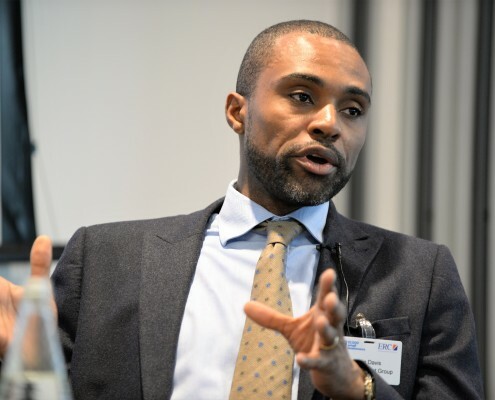 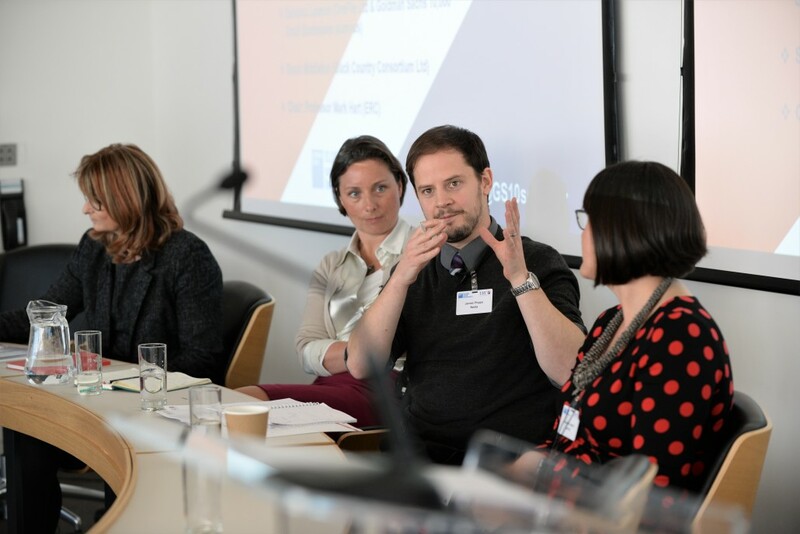 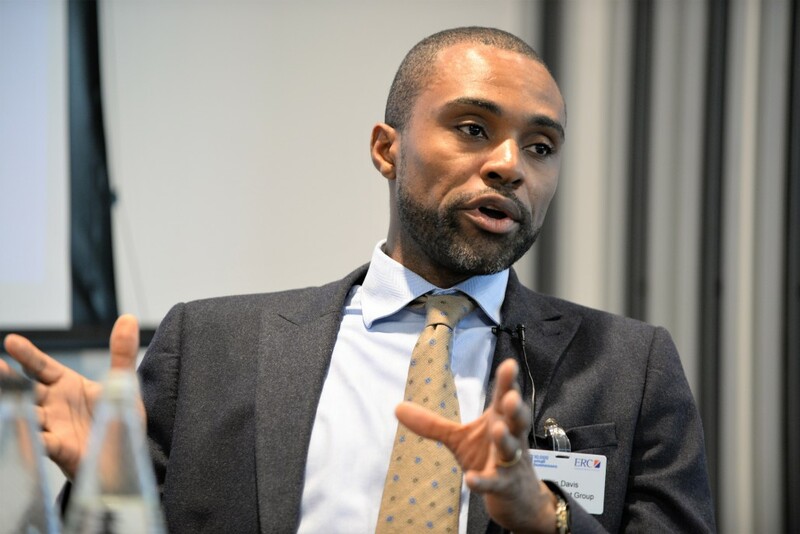 As one of the panellists, Goldman Sachs 10,000 Small Businesses alumni Richard Evans summarised, at the level of the business, “We need to think about productivity in human terms and not just the numbers”. 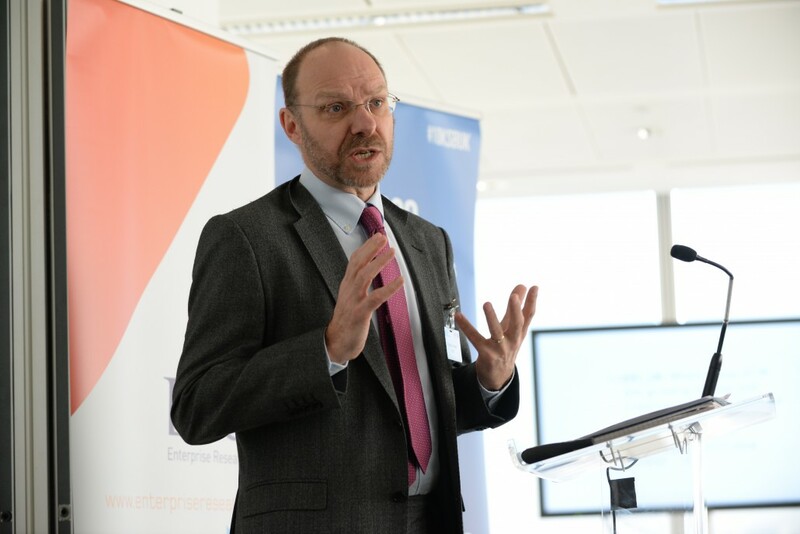 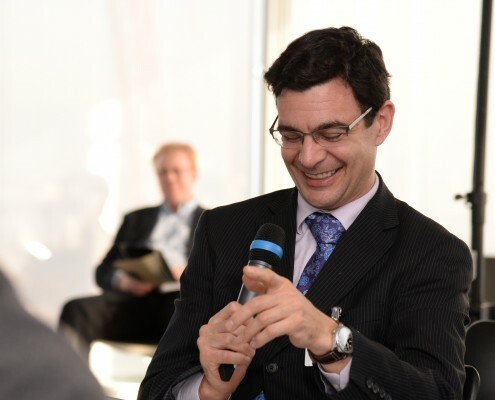 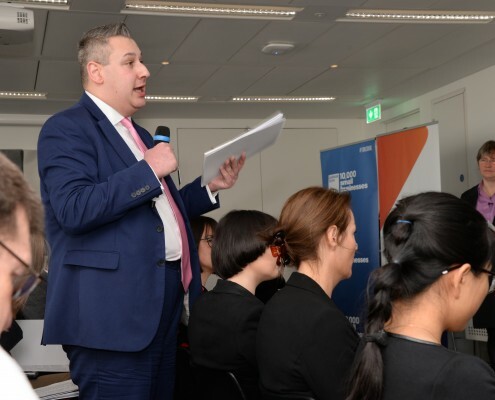 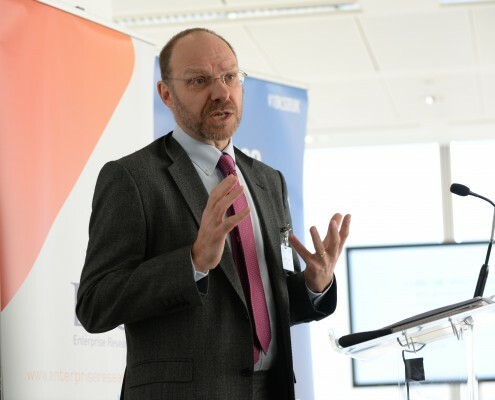 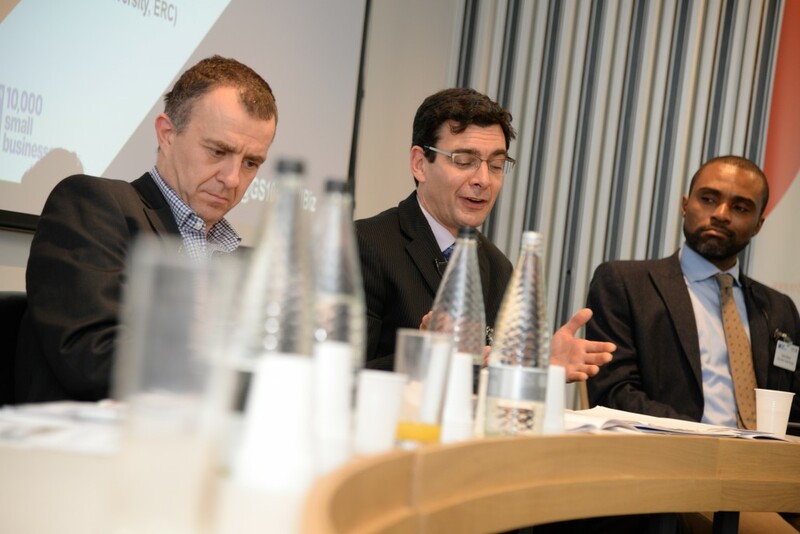 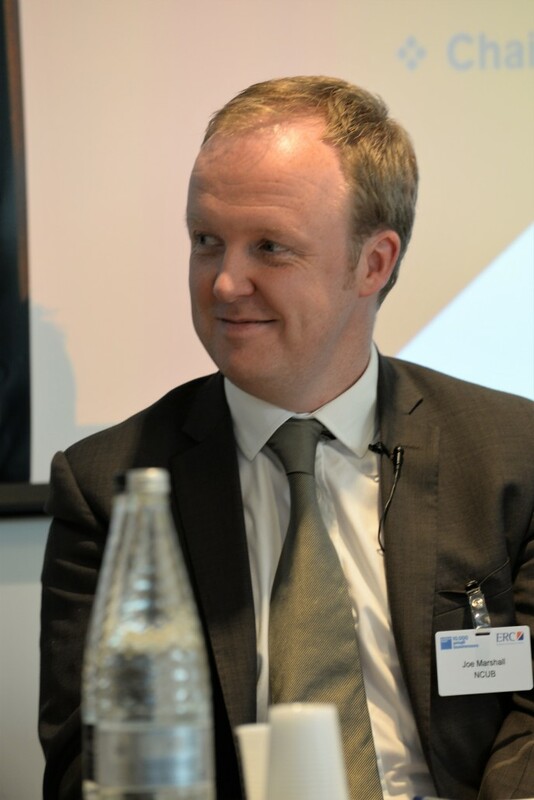 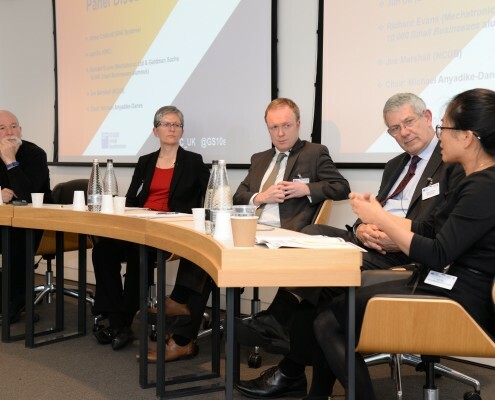 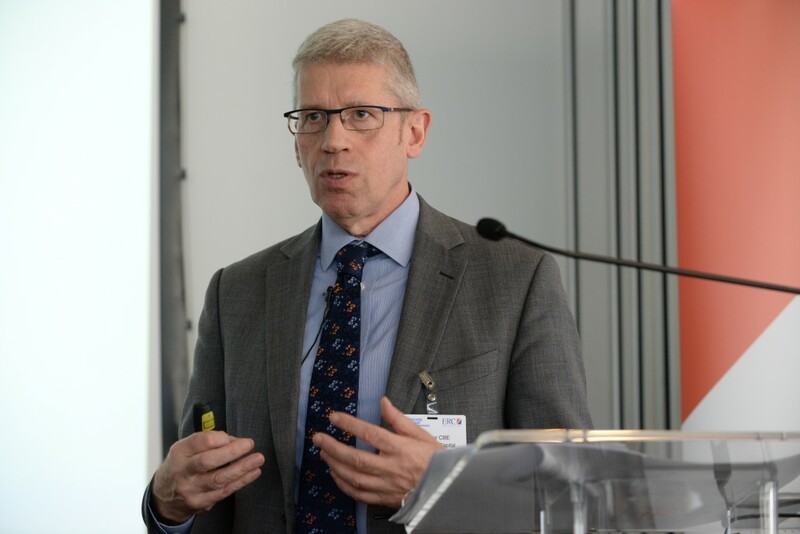 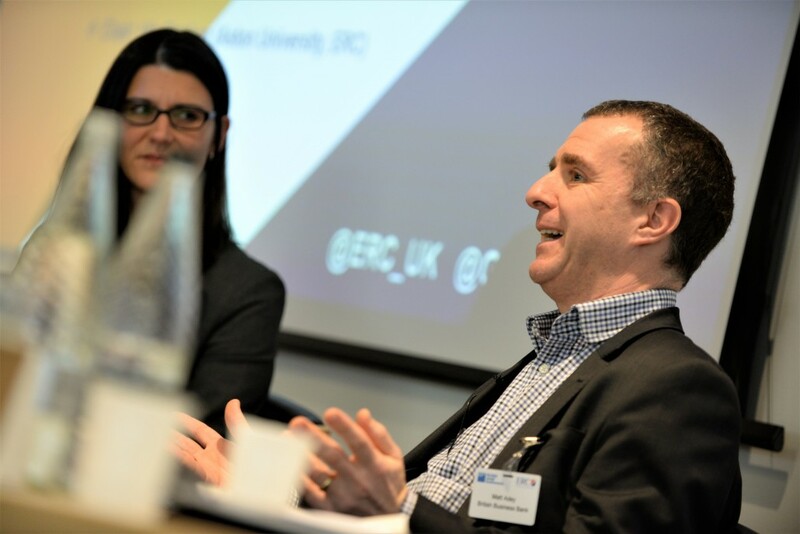 Panellist Tony Moody of the Department for Business, Energy and Industrial Strategy made a final point about the importance of networks and businesses sharing learning for future success, an apt moment at which to a close the discussion. 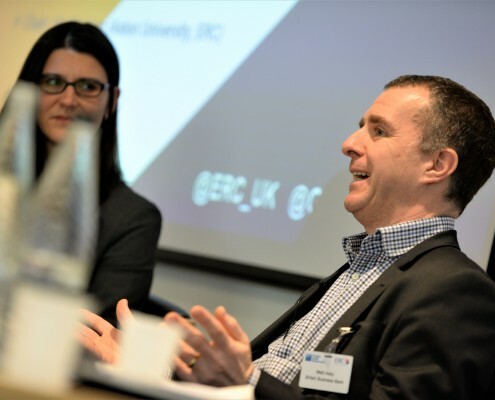 Stephen Roper and Vicki Belt of the ERC then rounded off the day by thanking delegates and speakers for a stimulating day of new insights and interesting discussion about the state of Small Business Britain. 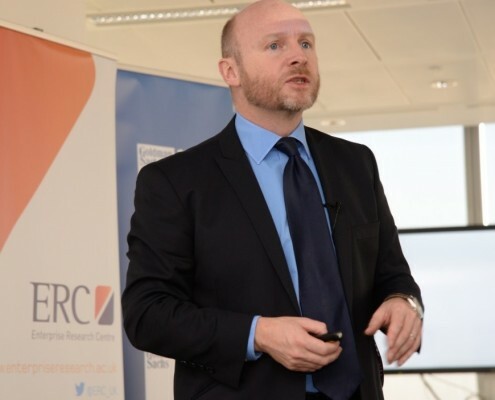 Is our obsession with fast growth and job creation stifling productivity? 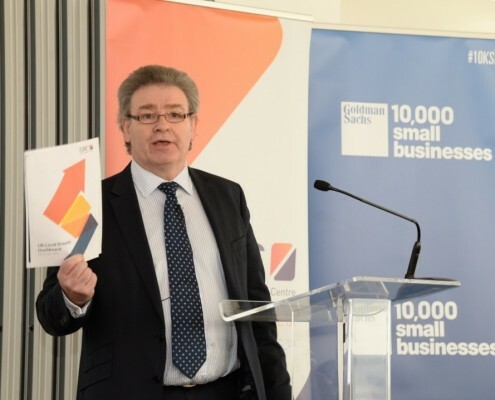 Hammond’s Productivity Plan – what’s in it for small firms?